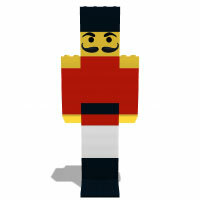 The motivation of this site to spread a fun playing with LEGO bricks. The instructions are given as 3D animation so that anyone can follow it easily. If you want to send any feedback or comments, please send an email to . Now, if you are ready, let's get started. 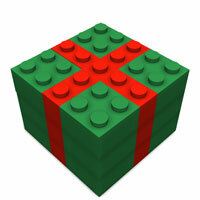 You will learn to build Christmas LEGO models here. 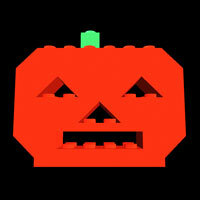 You will learn to build Halloween LEGO models here. 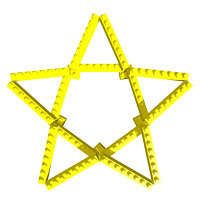 There will be many kinds of LEGO stars. 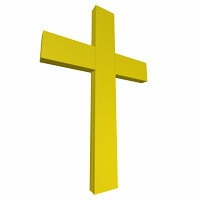 There will be many kinds of LEGO Crosses. 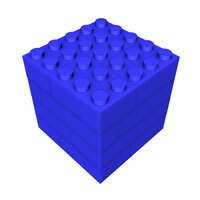 There will be many kinds of LEGO geometrical objects. 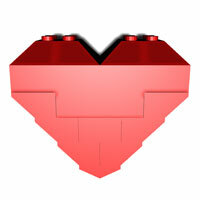 You will learn to build LEGO hearts here. 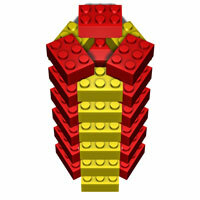 There will be many kinds of LEGO presentes. 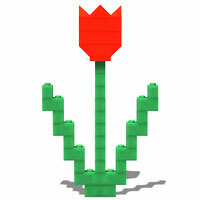 There will be many kinds of LEGO flowers. 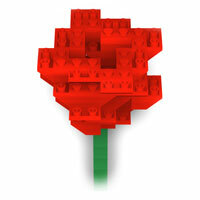 There will be many kinds of LEGO roses. 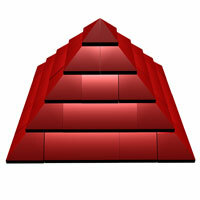 There are various kinds of LEGO pyramids. There will be many kinds of LEGO towers.